The first half of the clinic teaches putting mechanics and distance control. 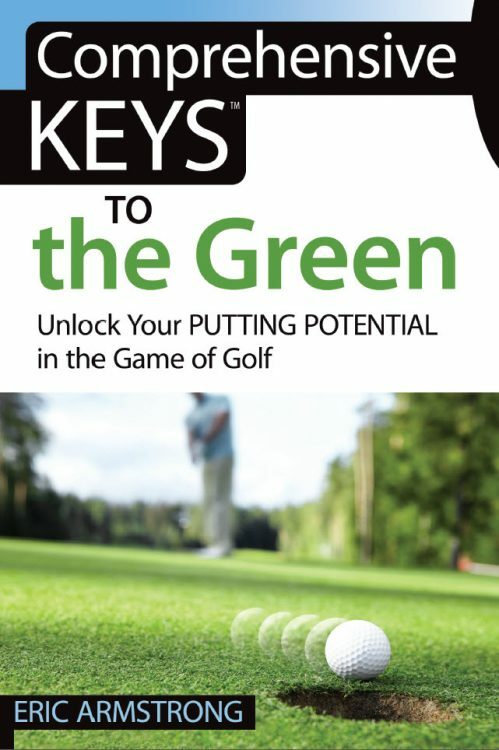 The second half covers green reading skills, and the all-important mechanical and mental skills you need to take feedback from each and every putt. 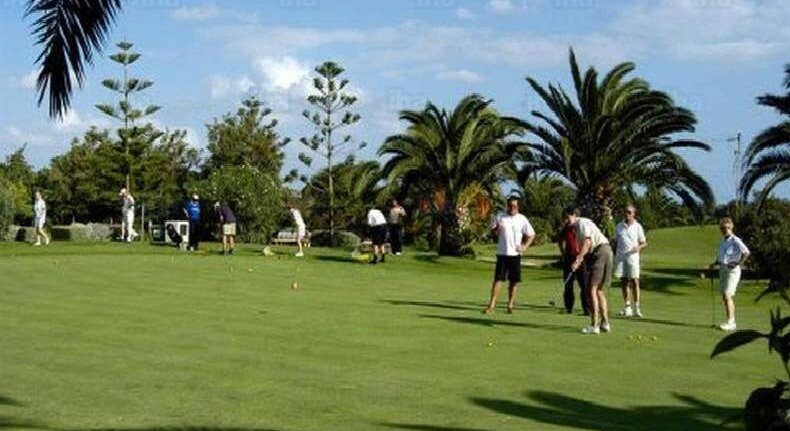 With the information and skills you acquire in this clinic, you’ll be in position to two-putt every green, on average. Sure you’ll have some three putts. But you’ll also increase the number of one-putts you make, to balance them out!